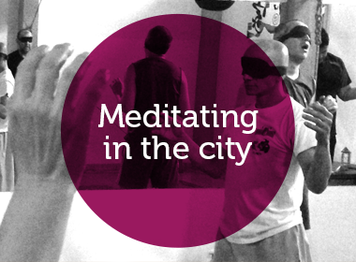 You want to try OSHO Active Meditations during your regular routine? 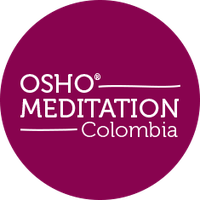 Join our 21 day courses of OSHO Dynamic Meditation in Cali and Bogotá between January and March. A great way to get to know these powerful techniques.